Marketing Communications for sensitive information. When a new business or product enters the vast global technology market, the marketing communication objectives usually focus on being first to market in order to capture as much audience uptake and loyalty early on. However, with more hi-tech companies developing innovative, emerging system solutions for a wider range of domestic, industrial and even governmental market segments, marketing communication should also be developed with a high-level of confidentiality and intellectual property protection in mind. A recently launched business approached Red Thread Creative with just such a project. Although they had previously achieved more than 25 years experience in developing cutting-edge technology, resulting from previous partnerships, the newly-created business firstly needed a brand identity to put them on the global map as professional and trustworthy experts in their field. Having successfully achieved their branding objectives, the subsequent briefings revealed that their hi-tech, communication system design products were being developed for clients involved in very covert operations, such as law enforcement agencies to governments. The marketing communication challenge therefore, was to inform potential buyers of the highly-secure nature of the solutions and consequent benefits without communicating any technical details, so as not to inform competitors or potential ‘hackers’ how it was developed. Doing so, could potentially make their products unsecure or even obsolete and risk significant client investment. Through many years of creating sophisticated marketing communication material within strict client confidentiality agreements, Red Thread Creative was able to deliver creative branding, responsive website design and development, plus sensitively written product brochures and collateral. The materials resonated the high level of expertise built into these very sophisticated communication system design products. 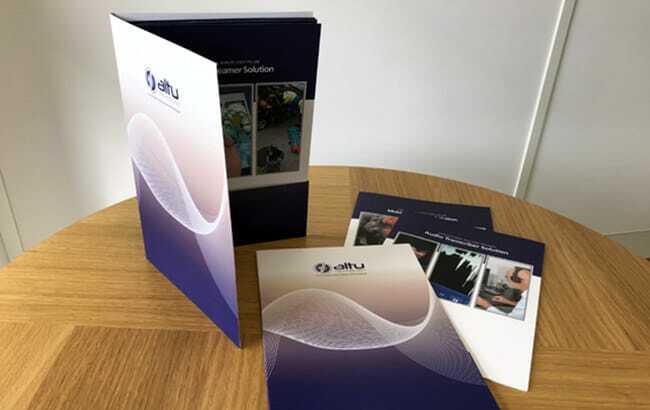 We continue to provide commercially sensitive marketing communications for cutting edge technology companies, using skills that we’ve developed from working with businesses from telecoms to digital systems sectors. At Red Thread Creative, we have many years experience of interpreting the very complex and technical nature of hi-tech products and services. 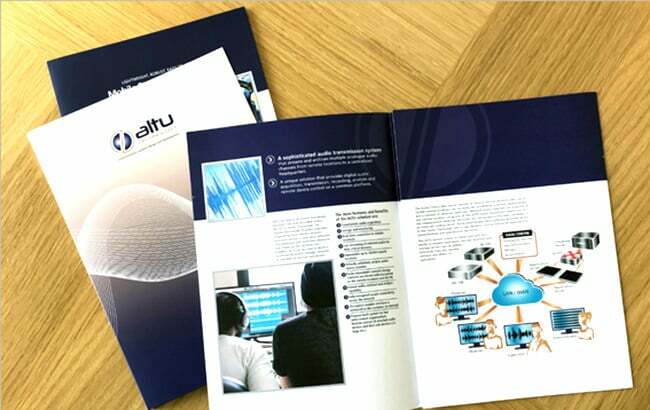 We also understand the sensitivities required when marketing new technology to a global audience and how to deliver it.